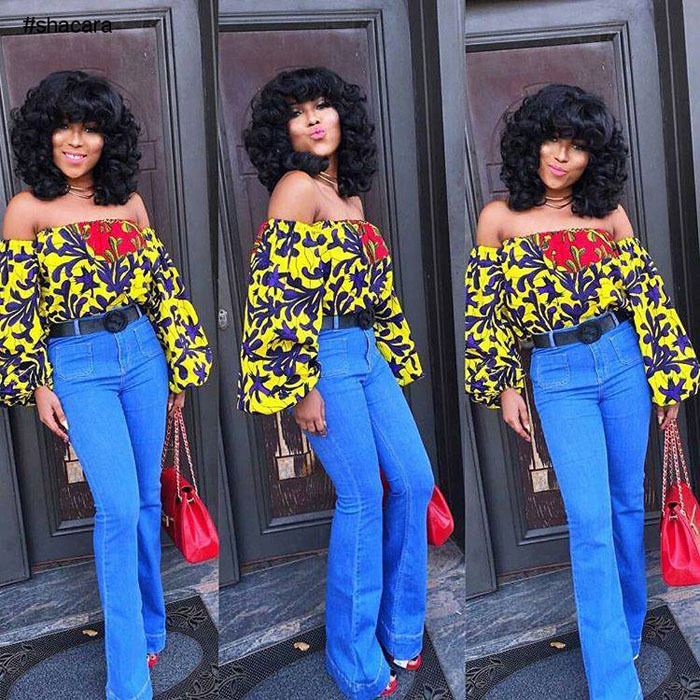 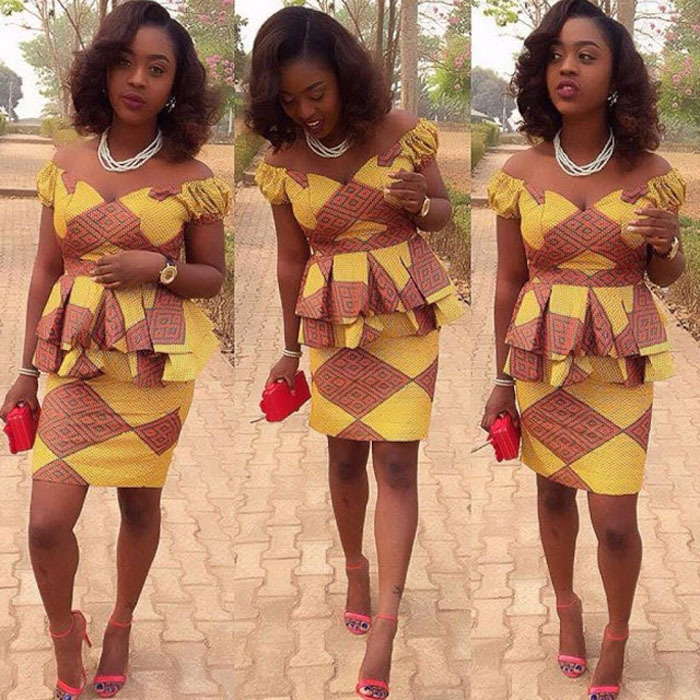 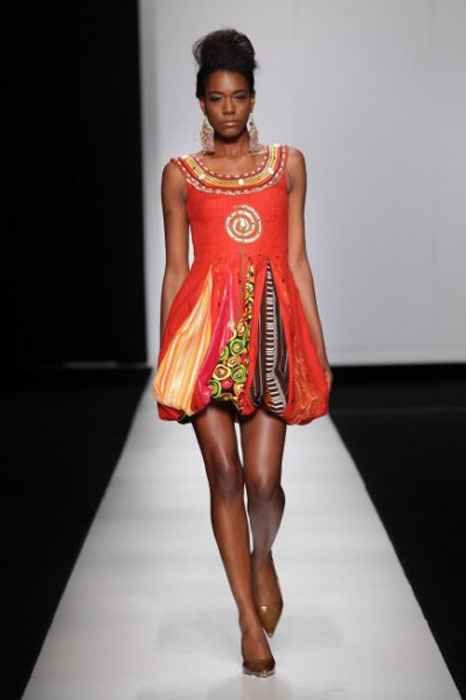 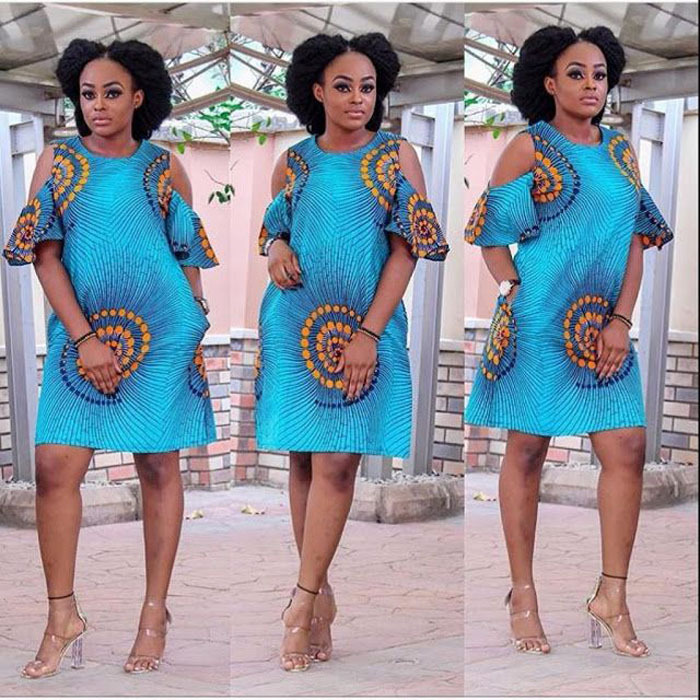 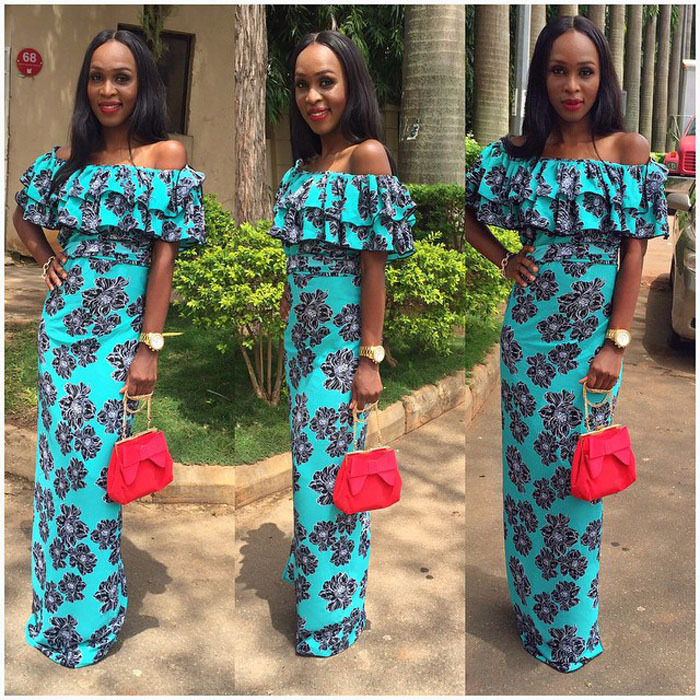 Here are 20 Pictures of Elegant and Simple Ankara Styles any OK tailor can sew. 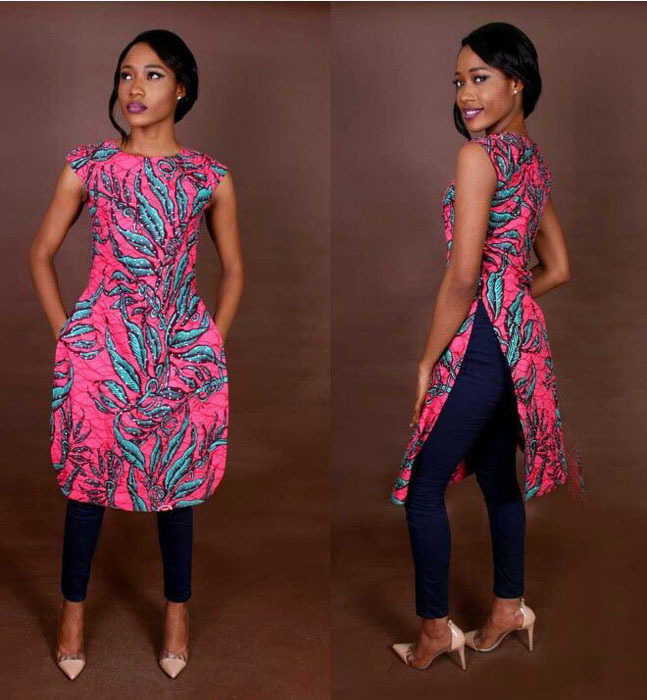 These are easy flowing designs that can be worn to both formal and in-formal events. 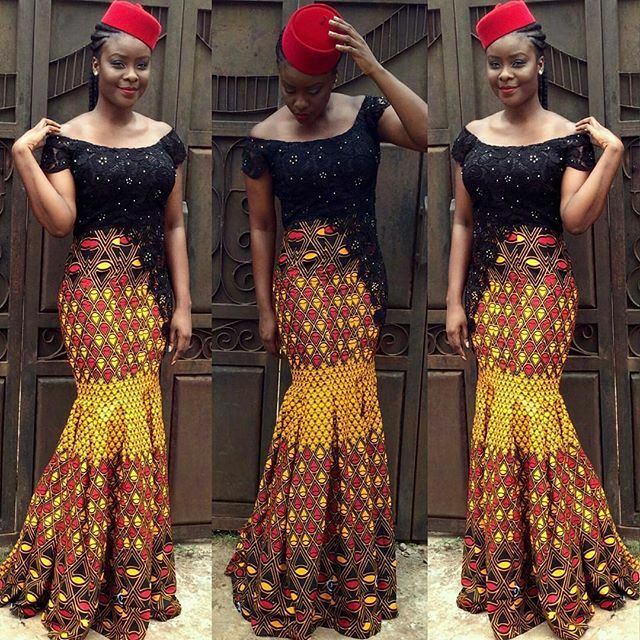 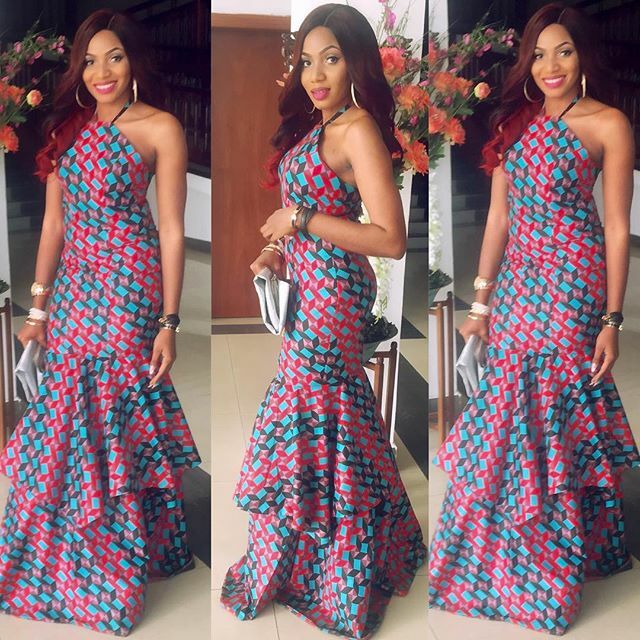 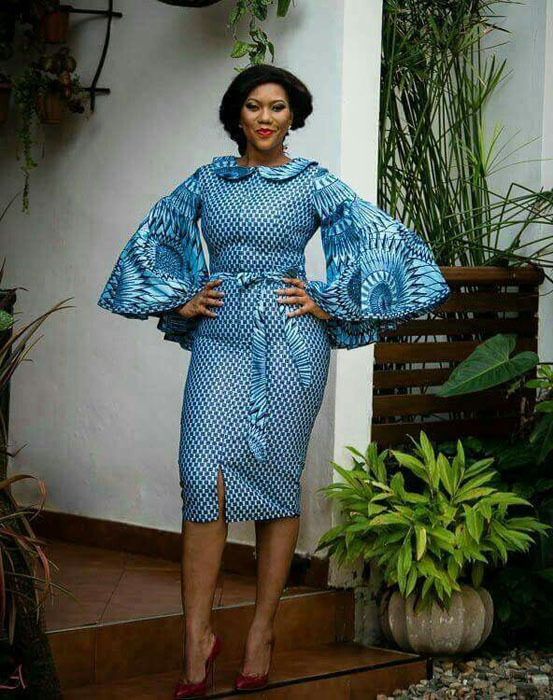 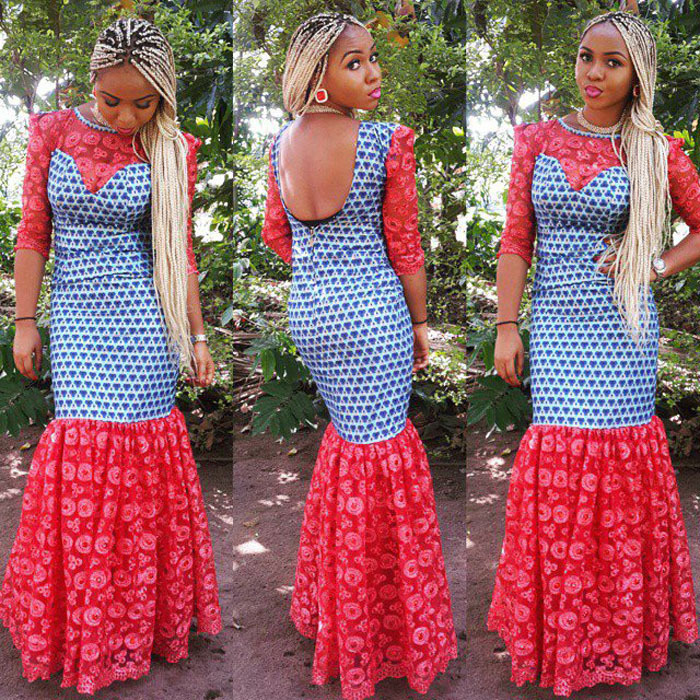 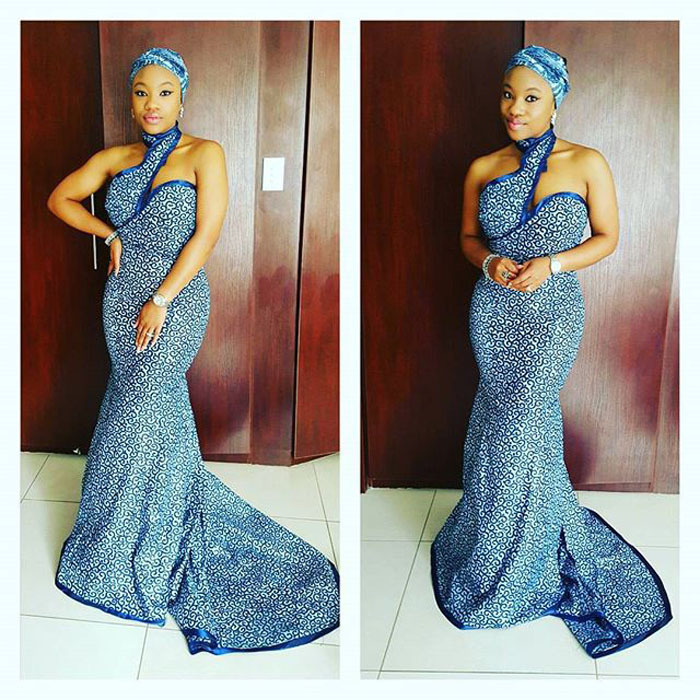 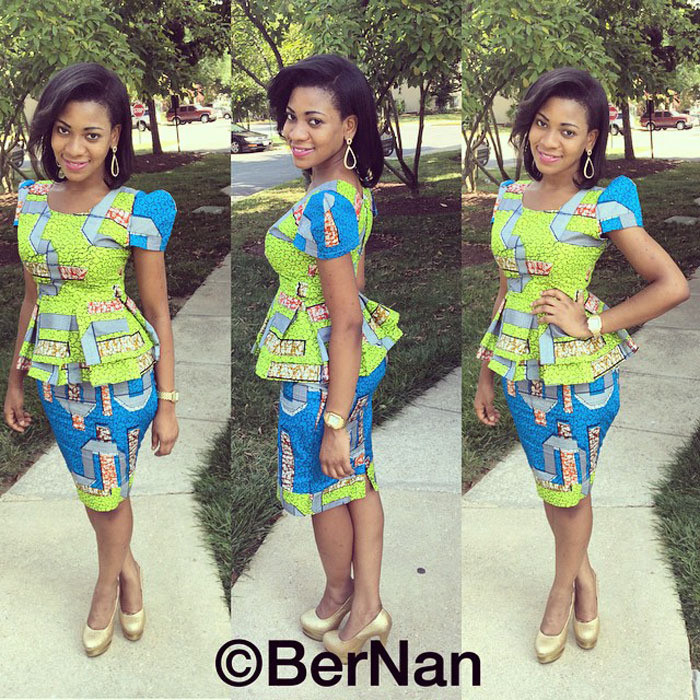 20 Pictures of Elegant and Simple Ankara Styles any OK tailor can sew. 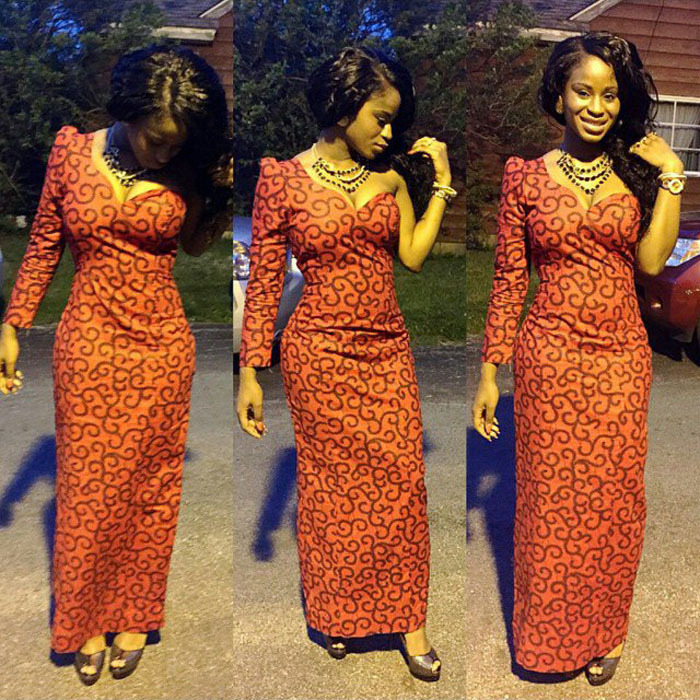 These are easy flowing designs that can be worn to both formal and in-formal events.